Should College Bookstores Continue To Sell Books? 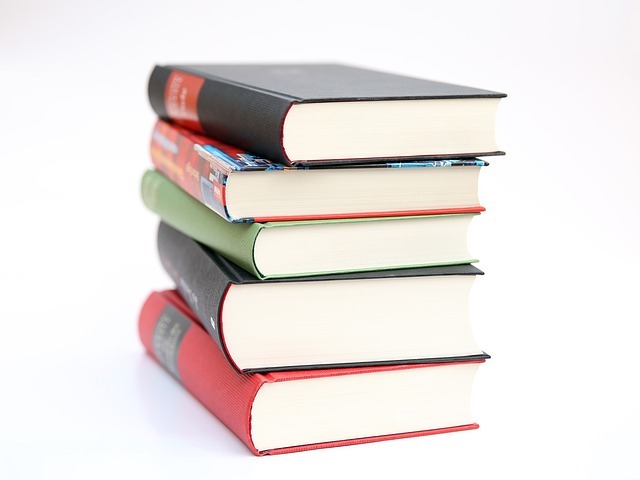 You may have seen the recent post on the Akademos blog summarizing outcomes from our survey of college and university CFOs about textbook trends and bookstore services practices. Many of our findings were not a surprise — such as the idea that students are leaving the college bookstore to shop at third-party retailers because of perceived better pricing. Others were a bit confounding — like the desire to offer students lower-cost textbooks, while simultaneously hesitating to sell textbooks from anywhere but brick-and-mortar college bookstores. As college administrators search for the right direction regarding bookstore operations, I think lessons from changes in the trade bookstore business are worth considering in this discussion of how college bookstores may evolve. Today’s trade book consumer is fiercely value-conscious, and the brick-and-mortar bookstore business has been revolutionized by the selection, price, and speed of delivery offered by online retailers. Local bookstores that have survived have done so by offering unique services and products not readily available from online sellers. Are college students any less concerned about value? A recent article published by The Chronicle of Higher Education ("Students Get Savvier About Textbook Buying") shows that students are also diligent bargain-hunters. We see little evidence that college bookstores are adapting quickly to this challenge of providing superior value to their students. In fact, the trends we see from examining RFPs and college bookstore contracts suggest the opposite. Bookstore contracts are too frequently awarded to service providers who promise double-digit commissions to schools, or multi-million dollar capital commitments to rebuild student centers or other campus facilities. Yet aren't students the ones really paying for these high-cost contract commitments? And what of the corresponding business practices resulting from these agreements that conflict with the mission of higher education? Financial aid dollars are tied to use at the college bookstore, so students face the dilemma of using out-of-pocket funds to purchase low-cost textbooks outside the college bookstore, or running up their already high debt burden by overpaying for their course materials in their college bookstore. Custom textbooks that offer little incremental value beyond the standard editions are developed in a coordinated effort between publishers, faculty, and bookstore operators. These books are often priced extremely high, and their exclusive availability in the college bookstores thwarts students from renting or purchasing used editions of these textbooks elsewhere. We think it’s time to focus on how this cycle impacts student outcomes and drives up the cost of education, particularly with regard to attrition. It is estimated that "as many as one in three [students] frequently opt not to purchase required academic materials due to cost" (National Survey of Student Engagement, 2012). We know that for many community college students, the cost of learning materials can be as much as the cost of tuition. How is this cycle burdening schools with unintended costs from poorly prepared and under-performing students who don’t persist to completion? It is only a matter of time before colleges must actively consider more efficient ways of meeting their students’ needs through alternative textbook and course material delivery platforms. If it is possible to provide complete availability of course materials, a robust used and rental marketplace, and access to free teaching materials like Open Educational Resources, then why are college administrators not more engaged in exploring alternatives to stocking textbooks in their physical stores? In the end, we see the conversation about textbook costs moving into a broader circle, involving the college CFO, Provost, and President. College presidents have not been fully engaged in considering how schools meet this critical student need more efficiently. But since they are also under enormous pressure to cut costs and improve educational outcomes, the day when Presidents turn their attention to this key piece of student performance is surely close at hand. We will soon share a comparable survey of college presidents and provosts to explore how their impressions of the issues raised here compare to those who, understandably, are primarily focused on the financial interests of their schools.